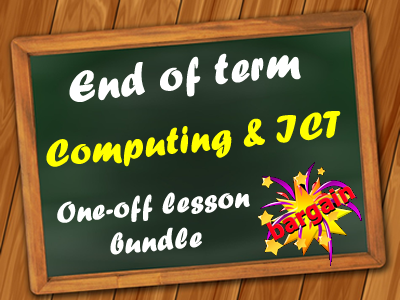 Resources to aid the teaching of KS3 Computing, iMedia, GCSE Computer Science and BTEC Level 3 IT. A collection of helpsheets that if followed from 1 to 6 will help students set up a HTML5 website in the latest version of Dreamweaver. Designed primarily for the iMedia course where no knowledge of HTML is required (but can’t be avoided in the the new Dreamweaver). Additonal resources including videos to compliment the helpsheets coming soon - keep an eye on ictdepartment. Video and then spreadsheet for students to have a go with teacher answer . Can be used with other courses/key stages. I have made this for my CIDA class to help them revise. 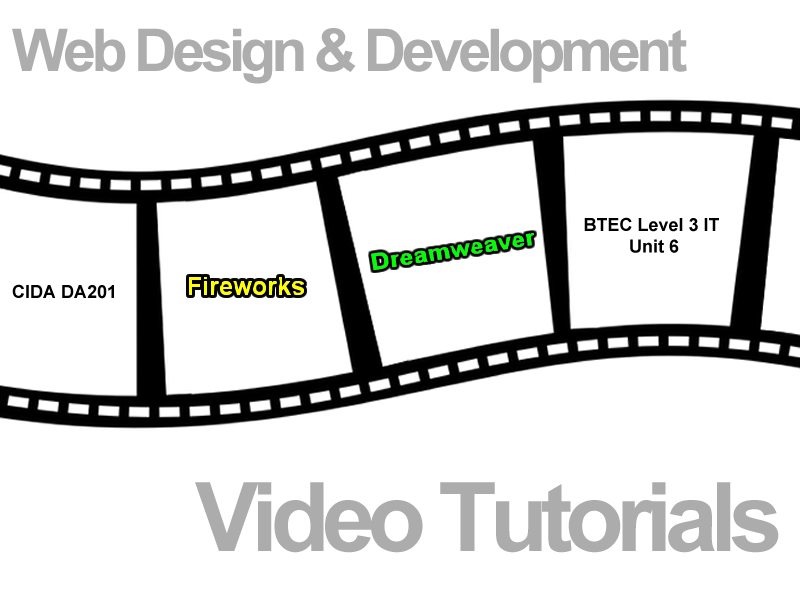 I have tried to make it as non-software specific as possible as my students use Dreamweaver. Includes a PowerPoint template for students to take screenshots/take notes for each one. Students find complete a variety of short tasks about bitmap and vector images worth 60 points. They they can complete two challenge tasks worth up to 40 points. An exercise where students decide how word processing, presentation and spreadsheet software can be used for improving productivity. One blank and one scaffolded sheet for each software. 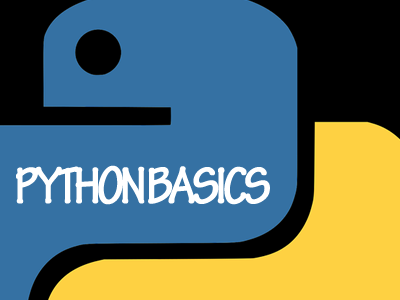 How to use the interface; printing and using inputs and IF, ELIF and ELSE. As part of a lesson where students are taught about the importance of layout, consistency and composition in web design. Comes with a revision sheet. Can be used for any web design lesson but was designed for Pearson's CIDA course. Revision lesson on ethical issues. Requires some discussion and expansion. A number of Excel skills in an Excel workbook that is self-marking including basic formulas, IF, COUNTIF, COUNTBLANK, HLOOKUPS, VLOOKUPS, MACROS, USEFUL FORMULAS, GOAL SEEK, LAYOUT, CASCADING MENUS, CELL PROTECTION. Useful as a skills revision, testing or introduction or as a teaching tool to prepare students for spreadsheet work. Suitable for ECDL - students just won't need to cover all of the workbook to prepare for the exam. I've included an xlsm version and answers plus an .xls version as the instructions are slightly different. Macro helpsheet included for one of the tasks. Students research recent and future inventions and report on them, then invent something themselves and write a news article about it. Revision lesson on legislation. Requires some discussion and expansion. A worksheet to help students revise importing a text file and mail merge as often students forget in the exam and go to File then Open and then think the test is not working when it is. A one-page mini project in which students have to make a tourist information guide for where they live. Includes a brief template for students and a slide to show on the whiteboard for a teacher. Suitable for a one-off/cover lesson or a short series of lessons to help students build up their digital literacy skills. Need an end of term activity? Here's a bundle of one-off lessons (some can stretch more than one) so you or the students can choose. NB. Predominantly includes digital literacy exercises. Just a few of the templates used alongside revision pack. Book pages refer to the My Revision Notes OCR Cambridge Nationals in ICT Levels 1 / 2 Unit 1 Understanding Computer Systems book.